Nani needs to score a hit under his belt as his previous two films bombed at the box office. 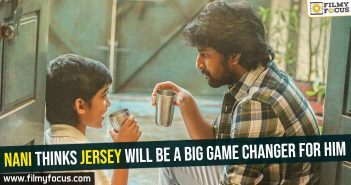 He has pinned all his hopes on his new release Jersey which wilk be out this 19th. 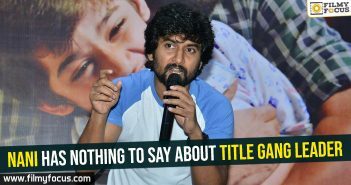 If this is not enough Nani has decided to release two of his others films in 2019 itself. 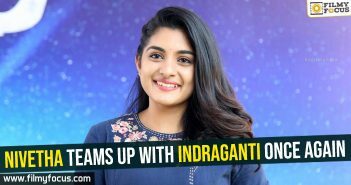 The talk is that his film with Vikram Kumar will be out on the 15th of August in a grand manner. Once this film is released, Nani will start shooting for his new film in the direction of Indraganti Mohana krishna. 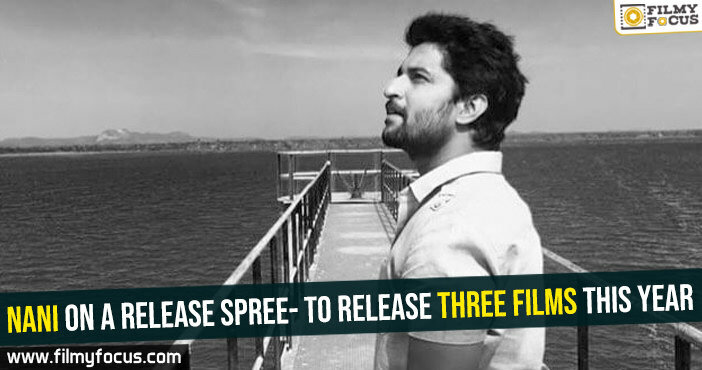 The news is that Nani is planning to release this film in the month of January making three releases in one single year.